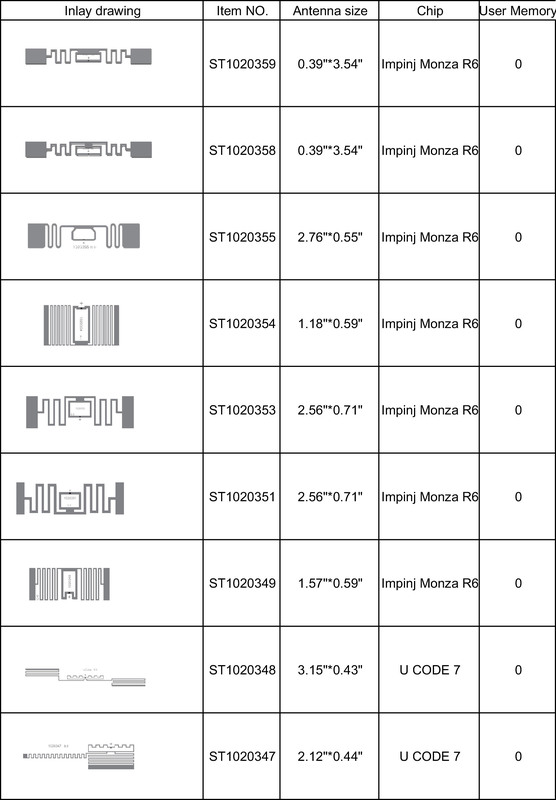 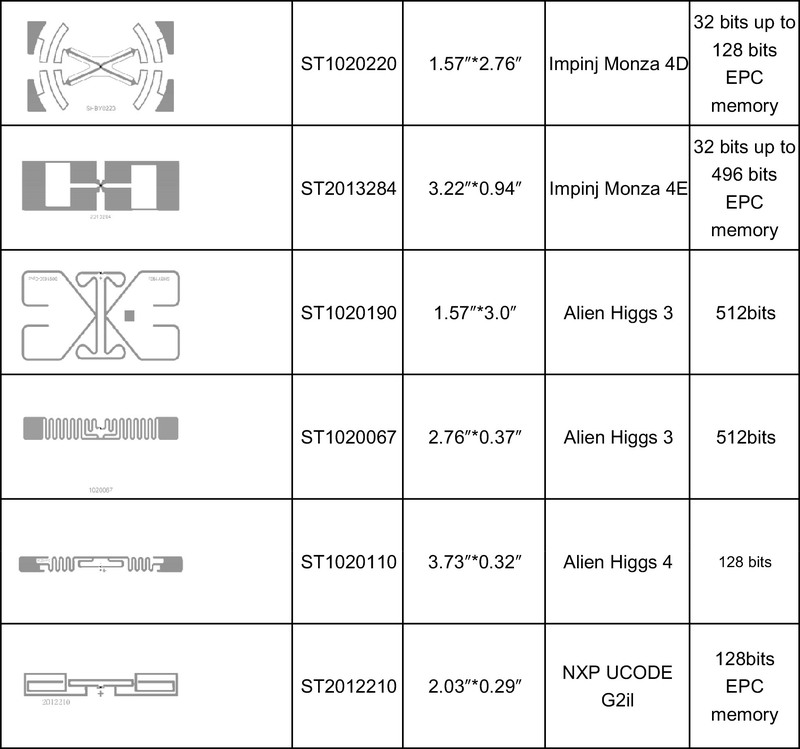 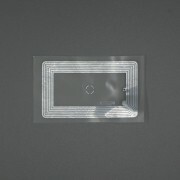 Each UHF rfid tag inlay with a unique TID and some with EPC memory. 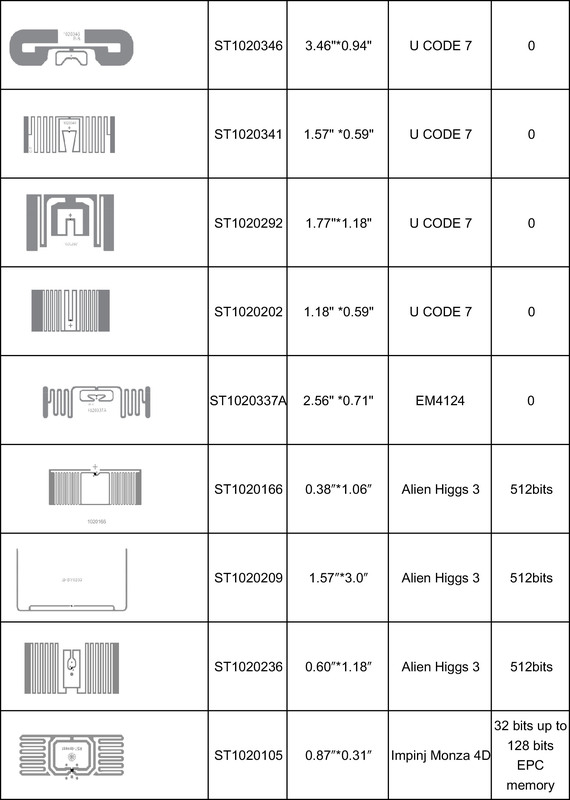 You can according to your request to looking for the chips and uhf inlays. 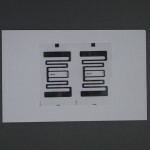 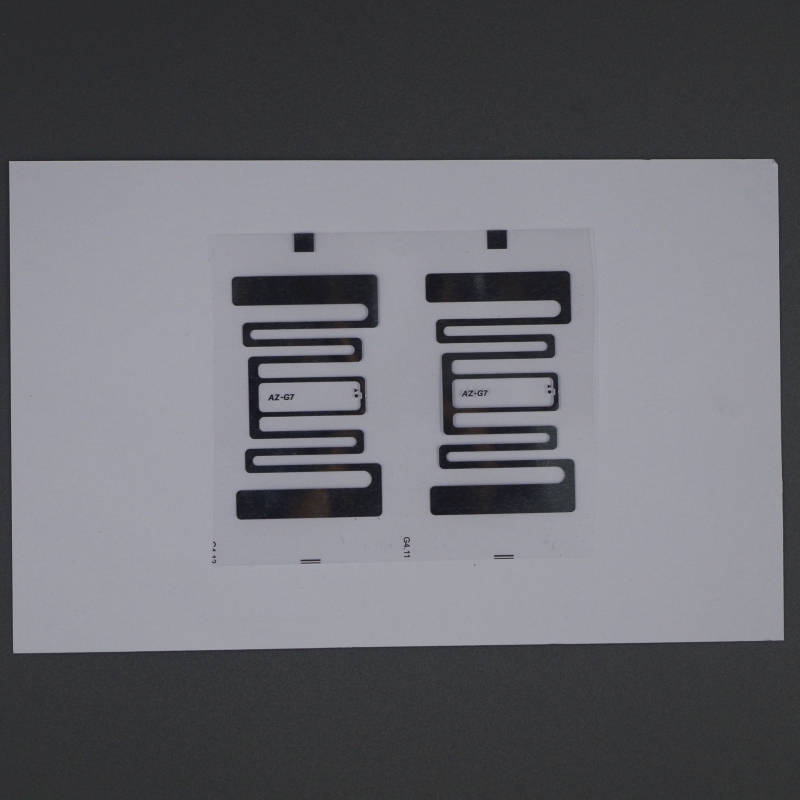 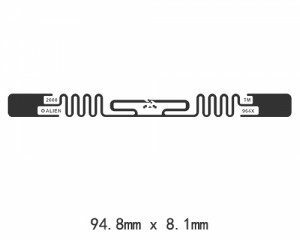 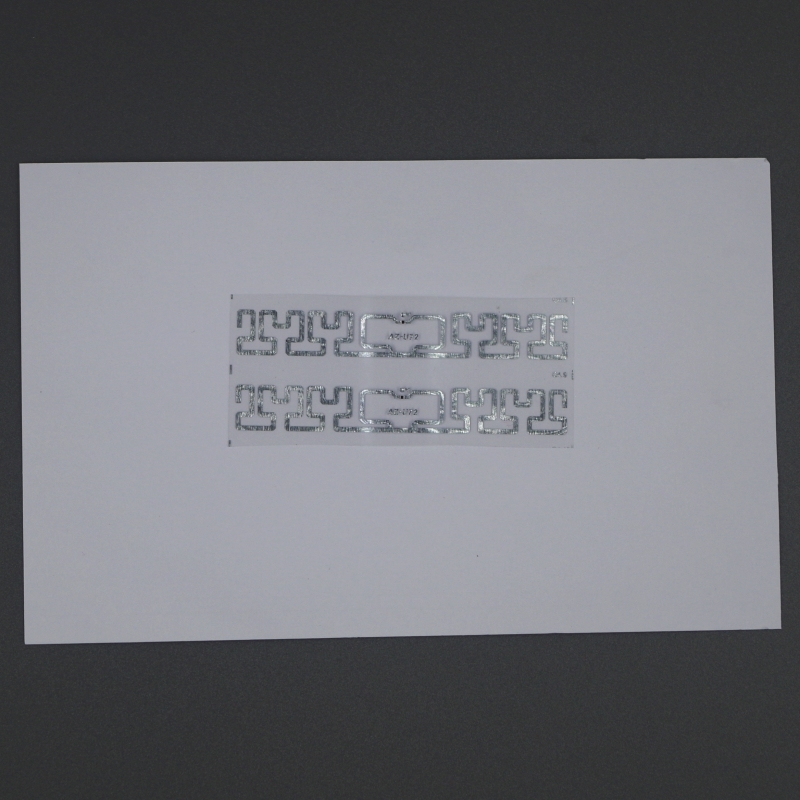 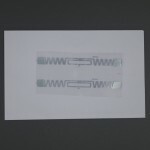 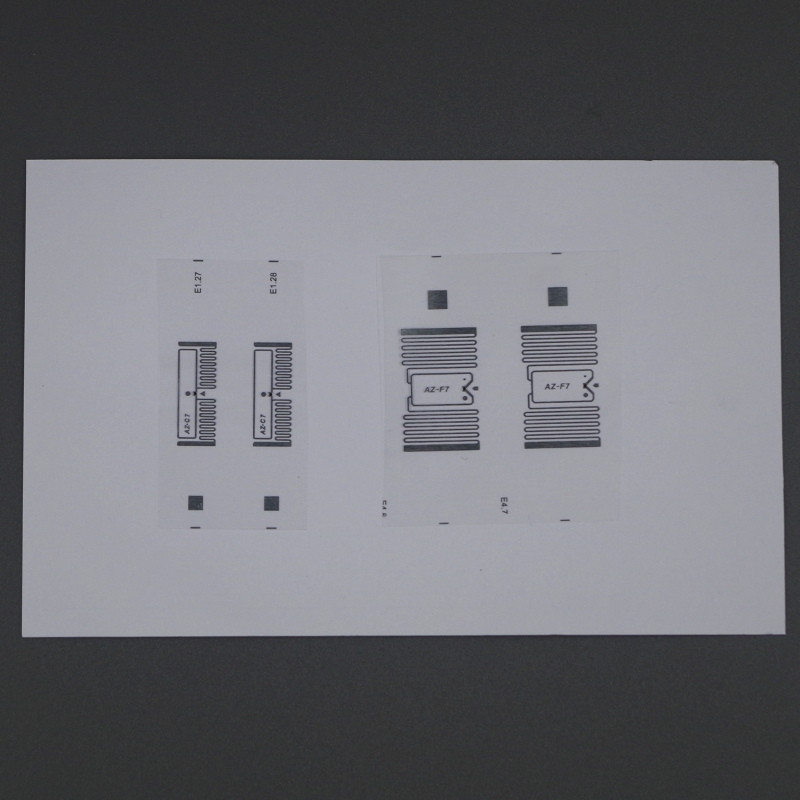 UHF rfid inlays could be used for making RFID label or directly as rfid inlay tags ( wet inlays with sticker on backside ) which as usually directly as rfid tags for tracking or identify products. 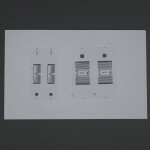 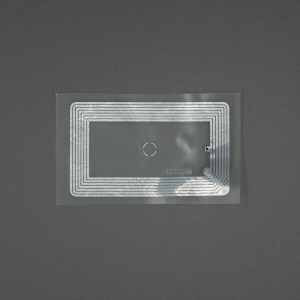 STARNFC as one of best professional leading UHF RFID inlay manufacturers. 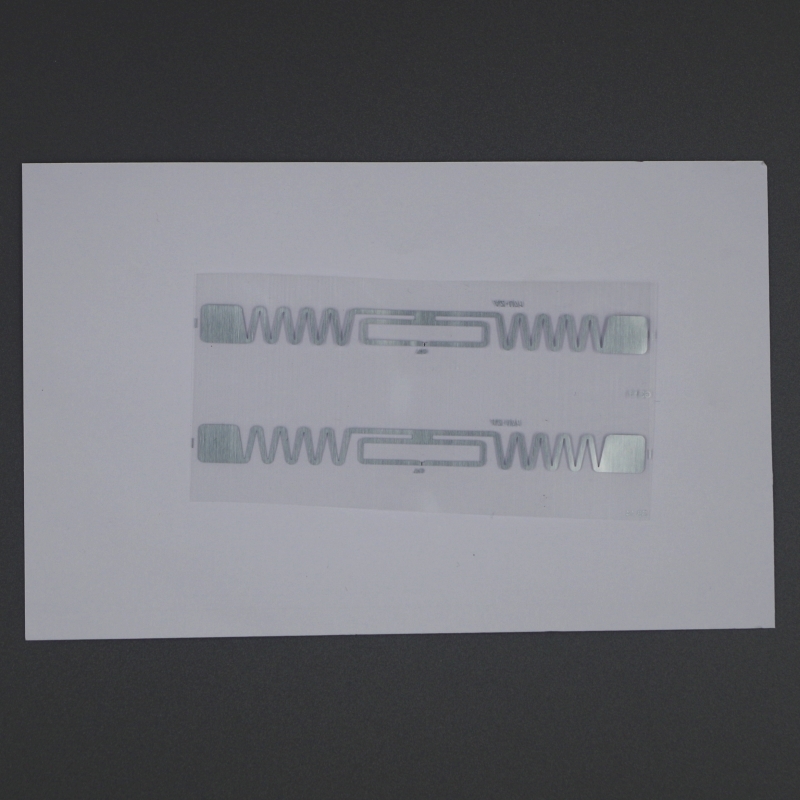 Our all UHF RFID antenna design by our engineers in minds. 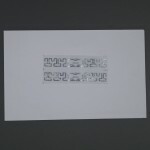 With professional antenna design knowledge and much experinece that it is very easy to design the antenna on request.